Few days back I was invited to review a luxury facial by a dead friend who runs Estetico - The facial Bar. Located in Noida, the salon is easily approachable and has a warm friendly vibe. 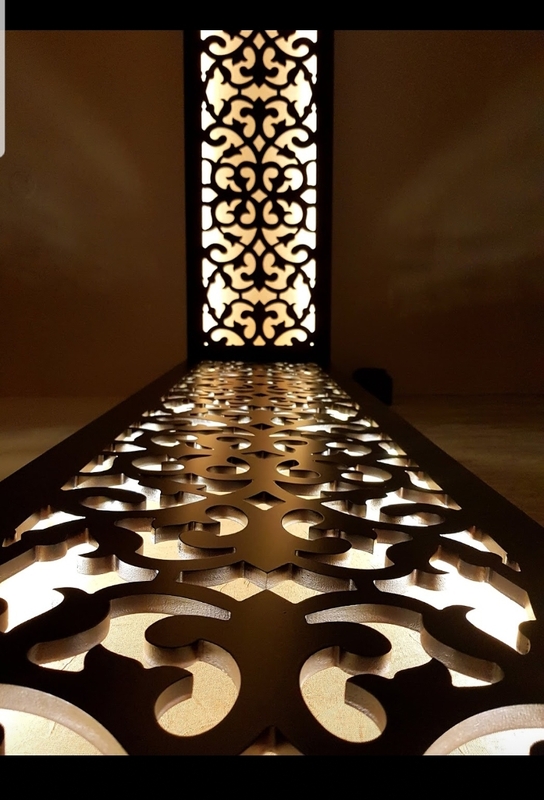 The décor is subtle and yet speaks in volumes about the professionalism and ardent dedication run by Seema Nanda, the owner and her team of diligent therapists. 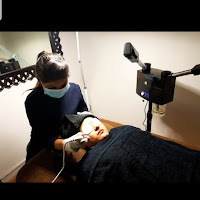 I was made comfortable in the salon while Seema explained the process of the facials and how important they are to rejuvenate the skin without causing harm to the epidermis. I’m usually very skeptical to try any facial, but this one looked very promising. I was made to lie with my eyes closed, while the therapist begins the magic with her hands. The process starts with a deep cleanse and a peel containing fruit acid. 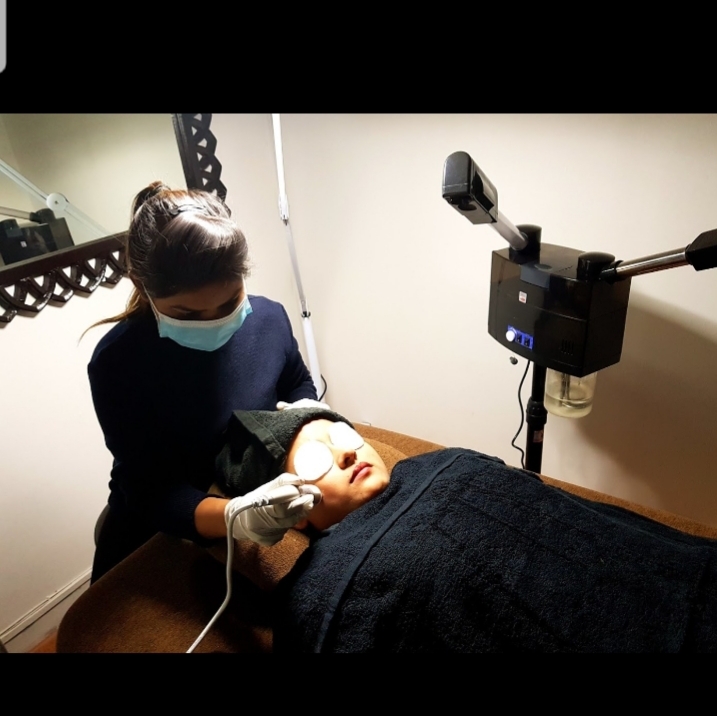 Radio Frequency to tighten to skin, Hydra suction to remove dead skin, white heads and blackheads before a soothing facial massage, nourishing hydrating mask and oxyjet sprayed to infuse the skin with serums . The treatment aims to leave the complexion stimulated, rejuvenated and revitalized. Hydra Dermabrasion Facial is very different from the usual ones. It simultaneously cleanses, exfoliates, extracts and hydrates at the same time as delivering potent anti-oxidants into the skin. Most importantly a non-invasive resurfacing procedure that treats fine lines, wrinkles, congested and enlarged pores, oily or acne-prone skin, hyperpigmentation and brown spots. This is a wonderfully reloading experience that lets your skin breathe especially for those exposed to environmental pollution, this facial decongests, oxygenates and energizes.